So far Krista Stephens has created 31 blog entries. PROVO, Utah (Aug. 24, 2018) – Peak Capital Partners, a Utah-based apartment investment and management company, today announced it was named to Inc. magazine’s list of America’s fastest growing private companies. This is the fifth consecutive year Peak has made the list. PROVO, Utah (April 18, 2018) – Peak Capital Partners, a Utah-based apartment investment and management company, today announced it was named by the National Multifamily Housing Council to the 2018 NMHC 50, the annual ranking of the nation’s largest apartment owners. 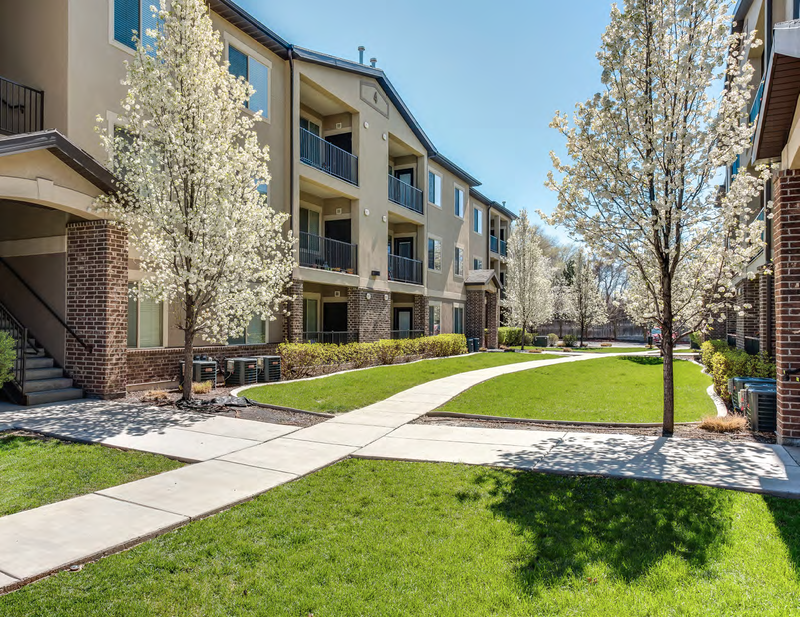 PROVO, Utah (March 20, 2018) – Peak Capital Partners, a Utah-based apartment investment and management company, today announced it has closed on Woodview, a 104-unit apartment community in Wichita Falls, Texas, and Gateway Village, a 116-unit senior community in Beaumont, Texas. PROVO, UT – Peak Capital Partners LLC (“Peak”), a privately-owned real estate investment firm, announced today it has appointed Chris Manning as Chief Executive Officer. PROVO, Utah (Dec. 13, 2017) – Peak Capital Partners LLC (“Peak”), a privately-owned real estate investment firm, announced today it has appointed Chris Manning as Chief Executive Officer. PROVO, Utah (Oct. 31, 2017) – Peak Capital Partners, a Utah-based apartment investment and management company, today announced it has closed on Fort Lane Senior in Layton, Utah. PROVO, Utah (Oct. 24, 2017) – Peak Capital Partners, a Utah-based apartment investment and management company, today announced it has closed on Brickstone on 33rd. Brickstone is a 100-unit contemporary three-story apartment community with modern design elements. It offers many amenities and is conveniently located 10 minutes from downtown Salt Lake City. 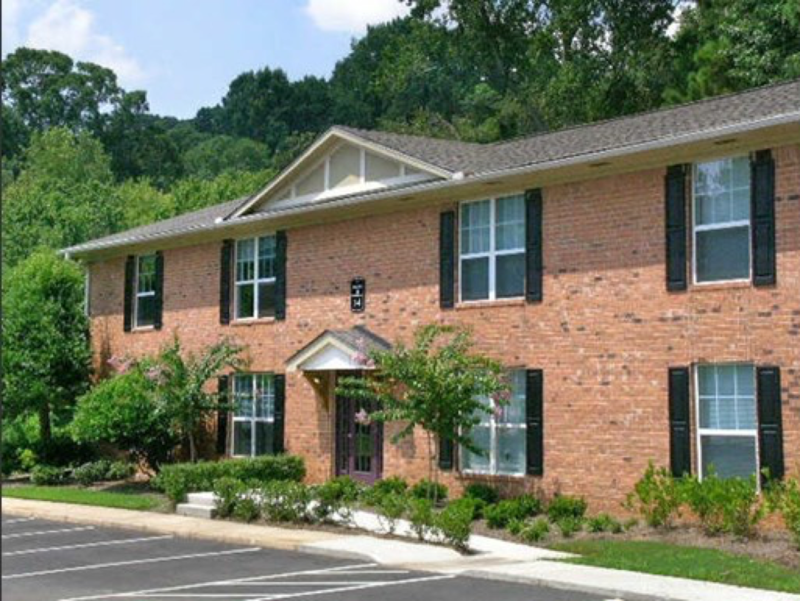 PROVO, Utah (Sept. 8, 2017) – Peak Capital Partners, a Utah-based apartment investment and management company, today announced it has closed on two apartment communities in the Atlanta, Ga., area: Anthos of Chase Village and Terraces at Highbury Court.